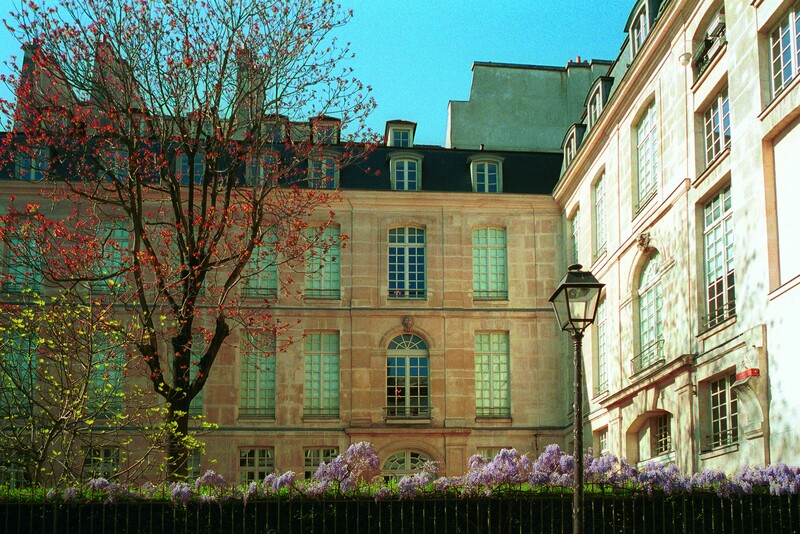 The Maison Européenne de la Photographie offers a large space in which to display the works of numerous photographers. 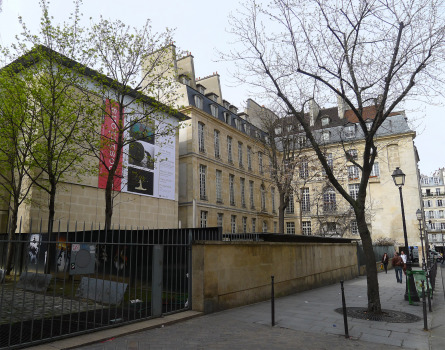 With four floors the Maison Européenne de la Photographie offers a large space in which to display the works of numerous photographers. The temporary exhibitions change every few months giving you the chance to see some of the world’s most interesting and modern photographers. Each collection is different, often based on a particular theme, such as “Light”, or on particular geographic regions. It is recommended to start on the -1 floor and work your way up the stairs so that you make sure not to miss any of the photographers as every single one is sure to offer something unique. Wednesday - Sunday: 11:00 - 19:45. The venue is only open during exhibitions.